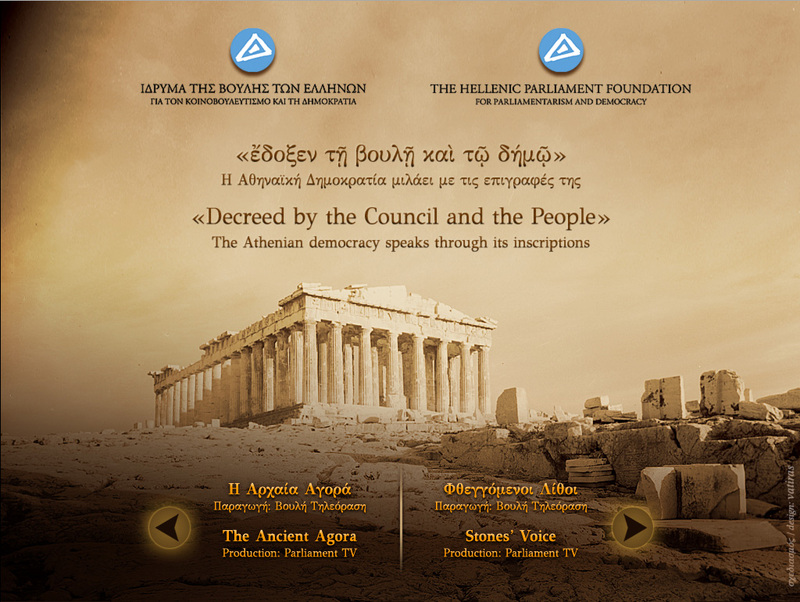 Interactive Application for the Hellenic Parliament Foundation, specialy designed and developed for use in a 19″ touch screen kiosk. 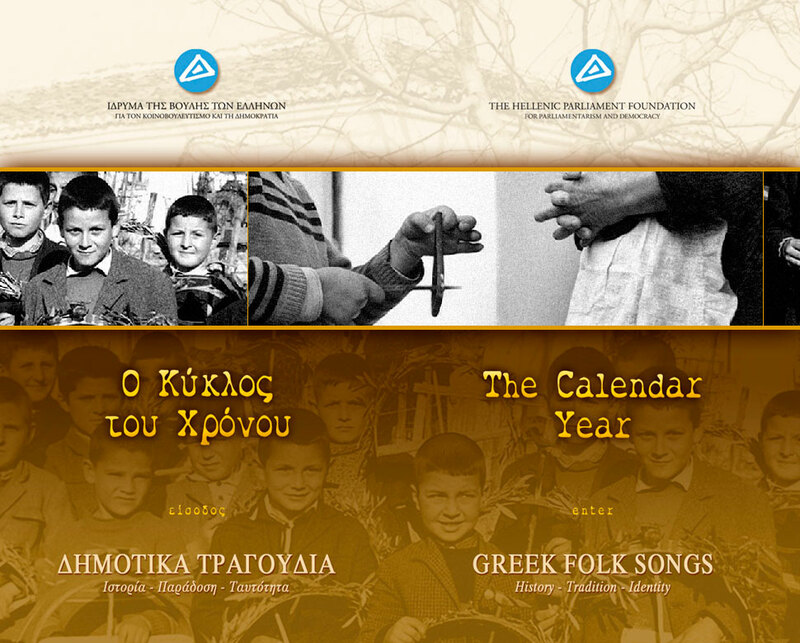 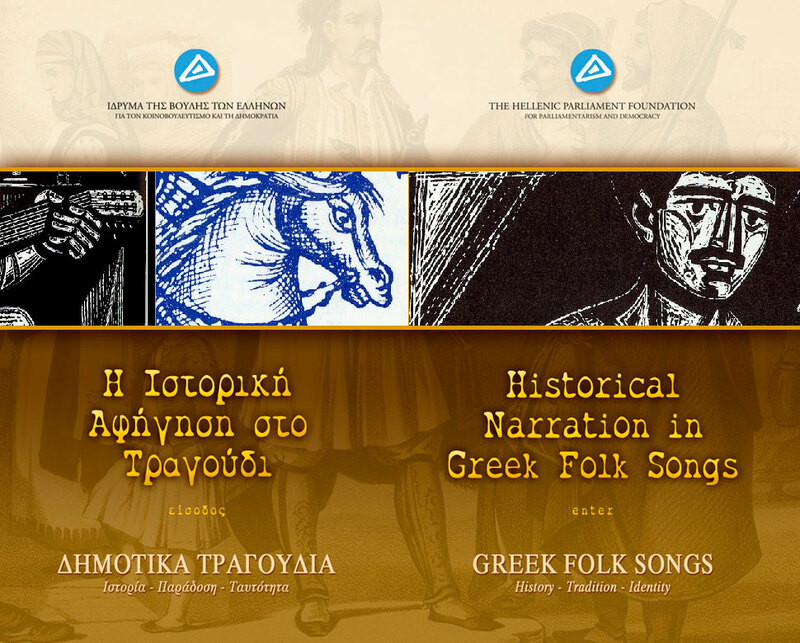 Interactive Application for the Hellenic Ministry of Culture, specialy designed and developed for use in a 19″ touch screen kiosk. 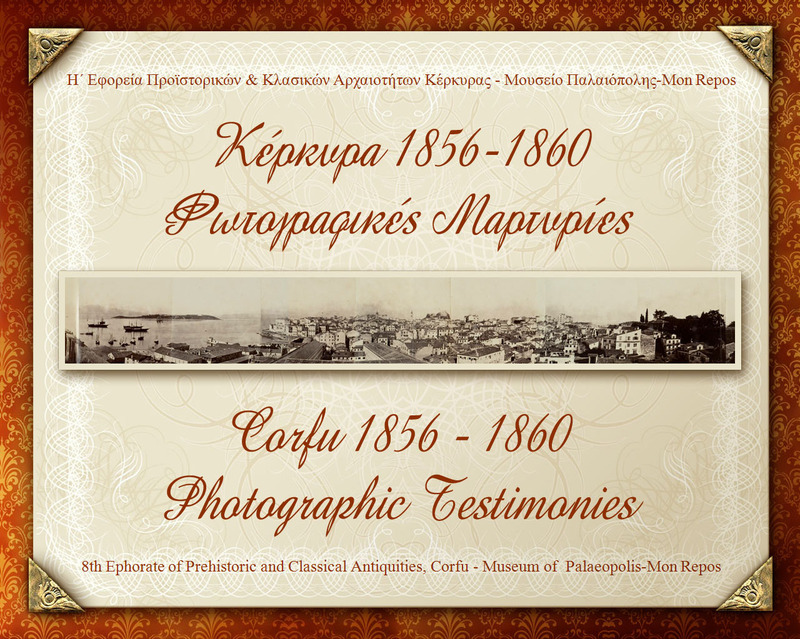 Interactive Application for the Corfu Museum of Palaeopolis – Mon Repos, specialy designed and developed for use in a 19″ touch screen kiosk. 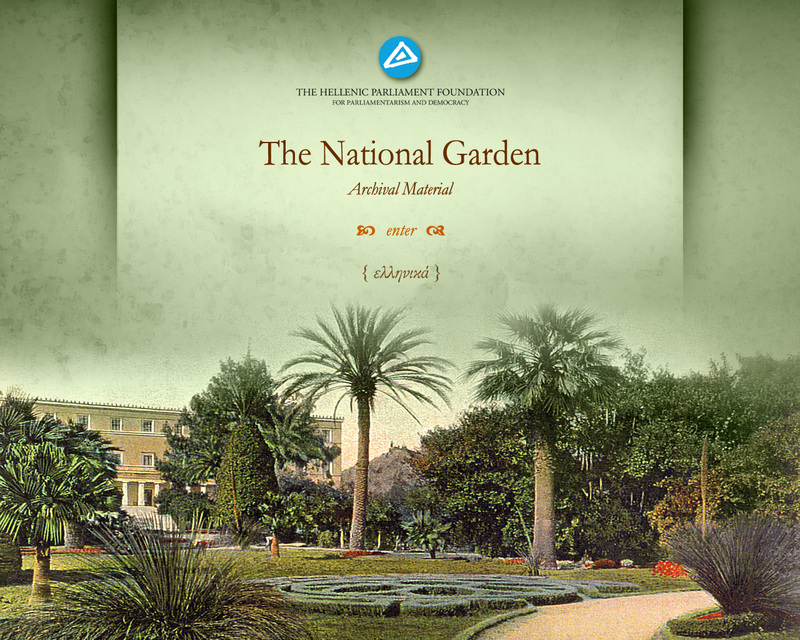 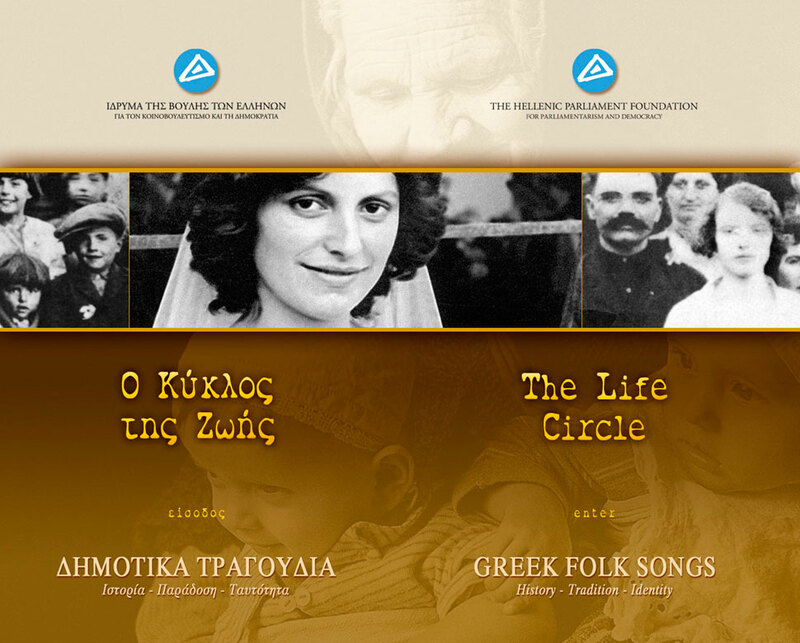 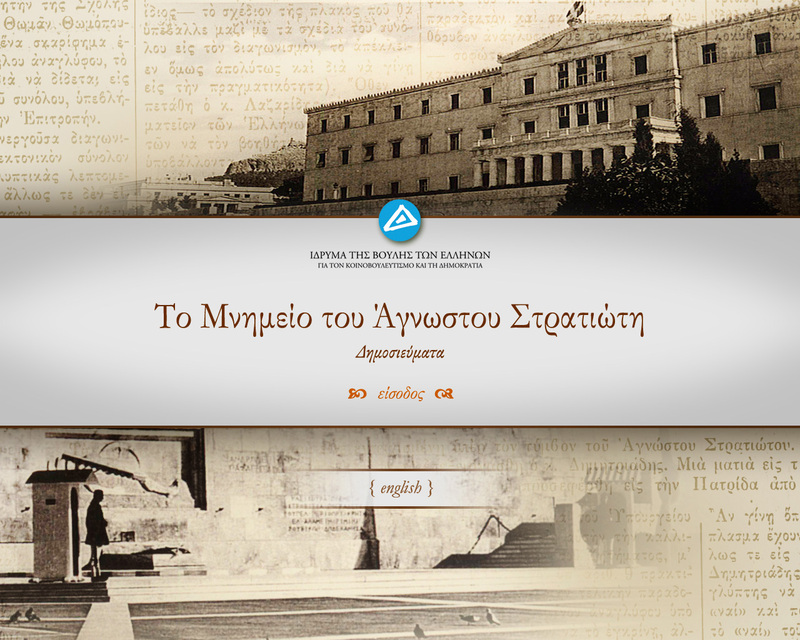 Interactive Application for the Hellenic Parliament Foundation. 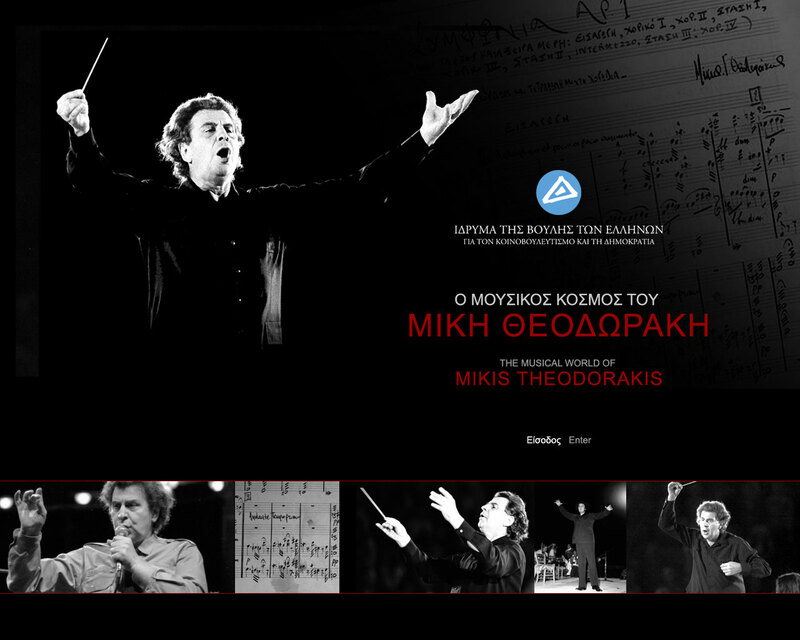 Specialy designed and developed for use in a touch screen kiosk. 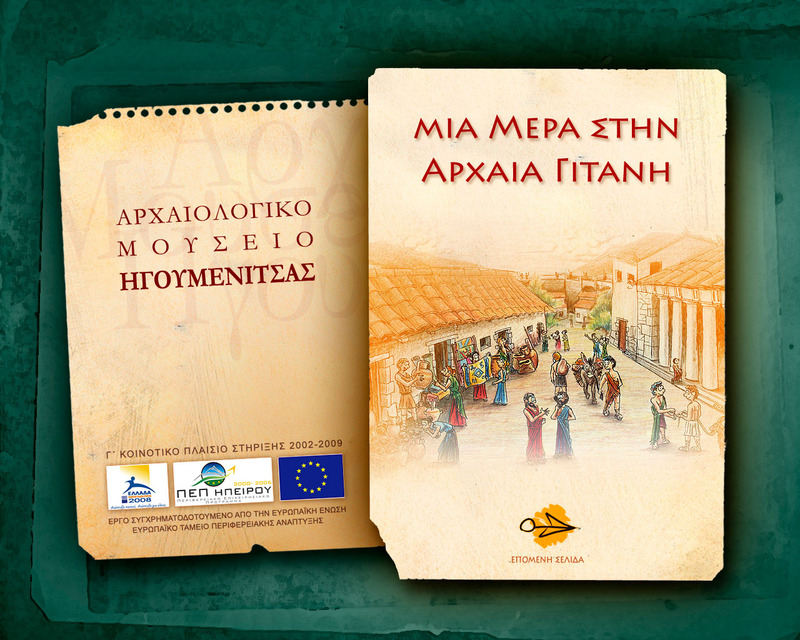 Interactive Application for the Museum of Igoumenitsa, specialy designed and developed for use by children in a 19″ touch screen kiosk. 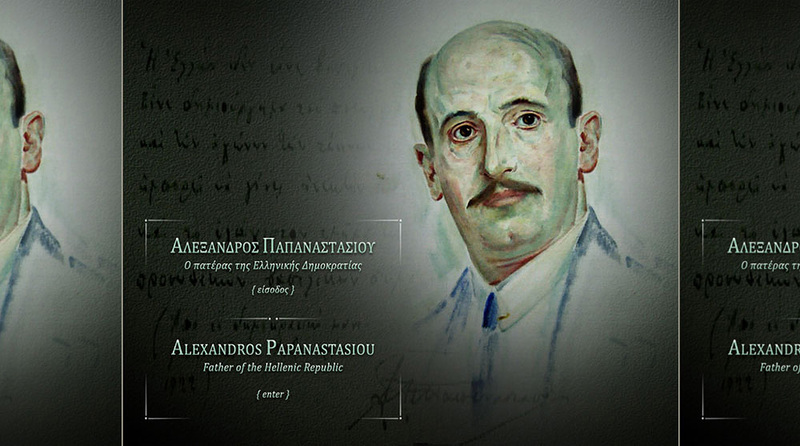 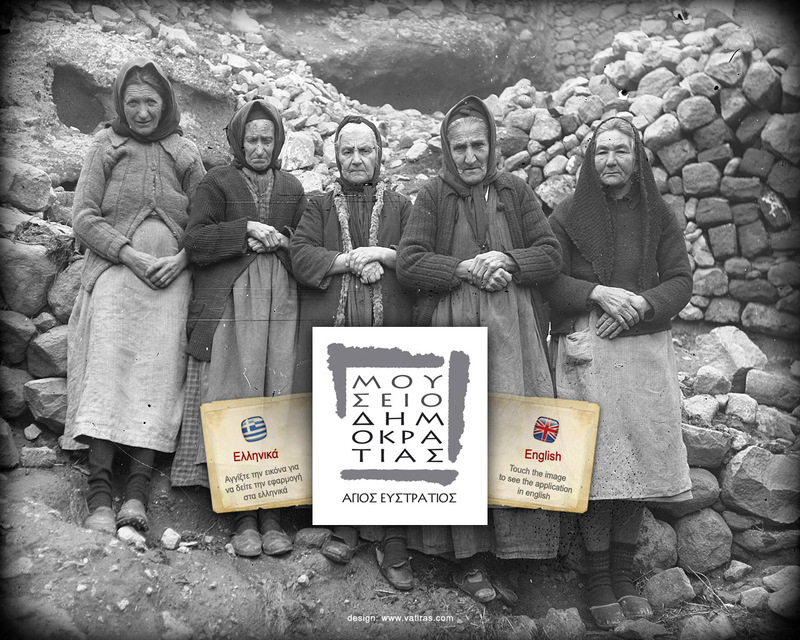 Interactive Application for the Museum of Alexandros Papanastasiou, specialy designed and developed for use in a 19″ touch screen kiosk.